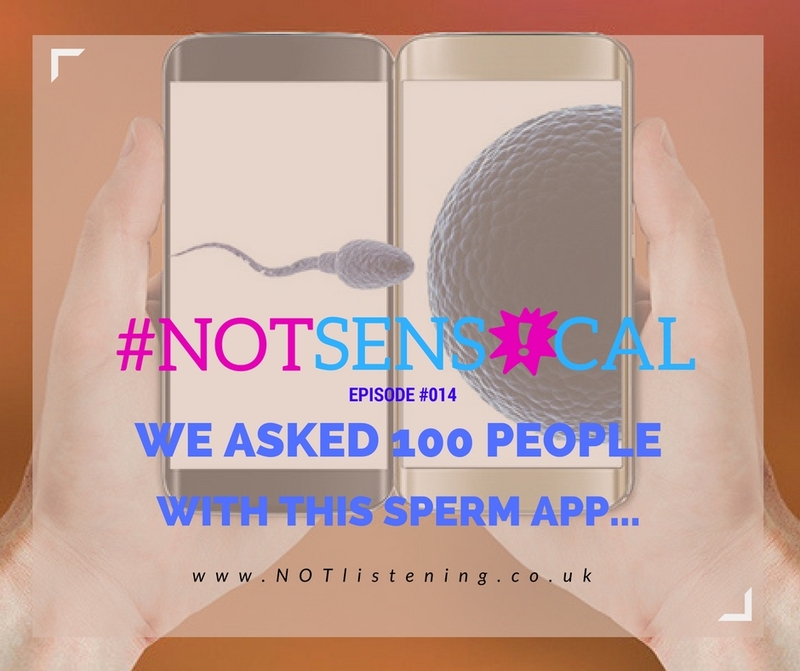 Listen to "#014 - We asked 100 people with this sperm app... #NOTsensical" on Spreaker. The #NOTsensical Podcast is a comedy podcast hosted by Adam (#NOTlistening Podcast) and Garrie (Chelmsford Comedian of the Year 2014) as they talk about all the nonsense things that have been going on in the world. If you want deep, meaningful discussions here........then you are out of luck. 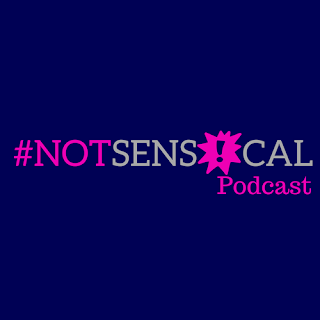 As of now YOU have lots of ways to get involved with #NOTsensical. You can listen to bite-size podcasts of the show, which include some of the funniest segments, chats and most (NON)sensical parts of the weekly radio show.....all minus the music and advertising. So here is #014! a lovely commutable, bite-sized bit of nonsense to enjoy. Adam and Garrie discuss some of the stupidest answers to the game show "Family Fortunes", how you can now use your phone to count your sperm(!) and much nonsense ramblings from the radio show. 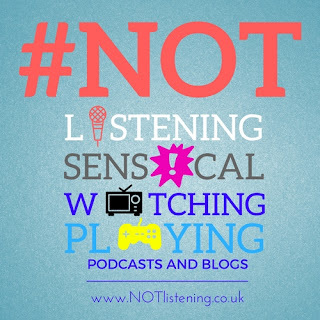 #NOTsensical is originally aired on Chelmsford Community Radio (CCR) 104.4FM every week, and this show is podcasted with adverts and music removed. All views and opinions expressed in the show do not represent the views of CCR as a whole and are solely of the view of #NOTsensical. 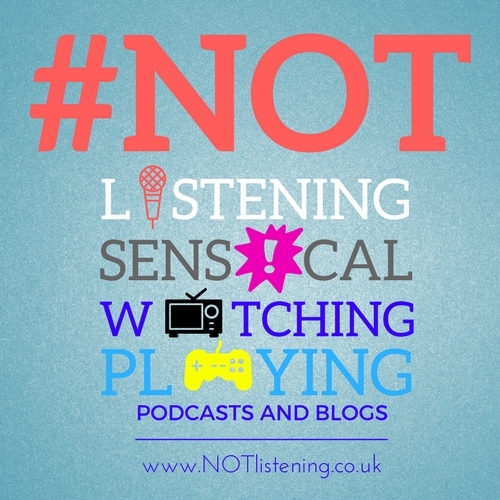 Check Out ALL the Links in The #NOTlistening World. Bannerizer makes it easy for you to promote ClickBank products by banners, simply visit Bannerizer, and grab the banner codes for your chosen ClickBank products or use the Universal ClickBank Banner Rotator Tool to promote all of the ClickBank products.